Fields China, a high-end imported foods eCommerce site for expats across China, had a problem: their business model was extremely complex. They had more than 3,000 SKUs including various items such as meat, seafood, fruits, vegetables, and beverages. Such a wide variety of goods required precise storage conditions in 7 different temperature ranges. What’s more, food industry regulations as well as customer well-being called for complete farm to table traceability. 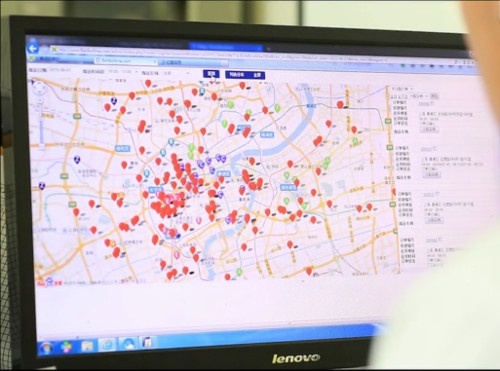 Finally, refrigerated delivery vehicles departing four times daily to deliver to homes and workplaces across China required a tracking system to keep tabs on all assets at all times. This incredibly complex workflow needed a single system to track all processes and create a single source of company data. That’s why Fields China chose MTC Systems to implement SAP Business One for their ERP solution. In addition to implementing Fields' back-end ERP, MTC also developed a beautiful and user-friendly eCommerce portal that is visited by thousands of users every day. 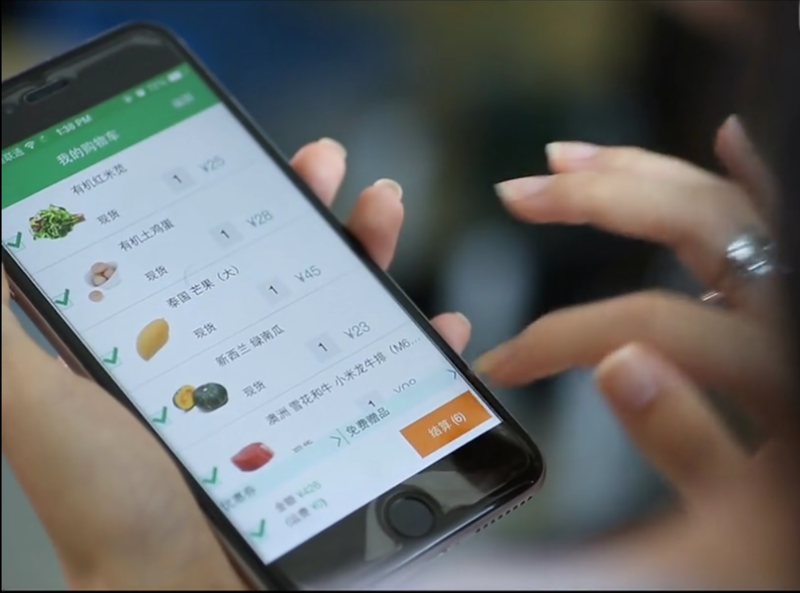 MTC Systems delivered a world-class integrated solution for Fields so that Fields could deliver the finest, freshest foods possible to its customers around China. "Fields always focuses its efforts on creating a safe, high-quality, reliable food service. In view of food safety, SAP Business One has provided for us complete traceability from farm to table, giving our customers peace of mind."